San Francisco, Hawaii and Oahu make a superb multi centre holiday to Hawaii. We specialise in tailor making holidays using our first hand experience of Hawaii & america over the last 27 years. Designed to explore and see the sights. Start by exploring all San Francisco has to offer before flying across to Hawaii, the Big Island, spending a week exploring the rugged coastline, learning about the history of Hawaii and visiting the volcanoes National park before hopping across to the vibrant island of Oahu to experience Waikiki Beach. If visiting the island and getting out and about is why your taking a holiday this is an excellent itinerary. The costs will differ on the season you travel in and how early you book. The earlier you book the cheaper the airfare and the better the hotel deals are. The most economical time to travel is January to March and high season in July & August plus Christmas & Easter, everything in between shoulder season. We create a variety of holidays for all sorts of people, let us tailor make an itinerary that's specific to your personal requirements. 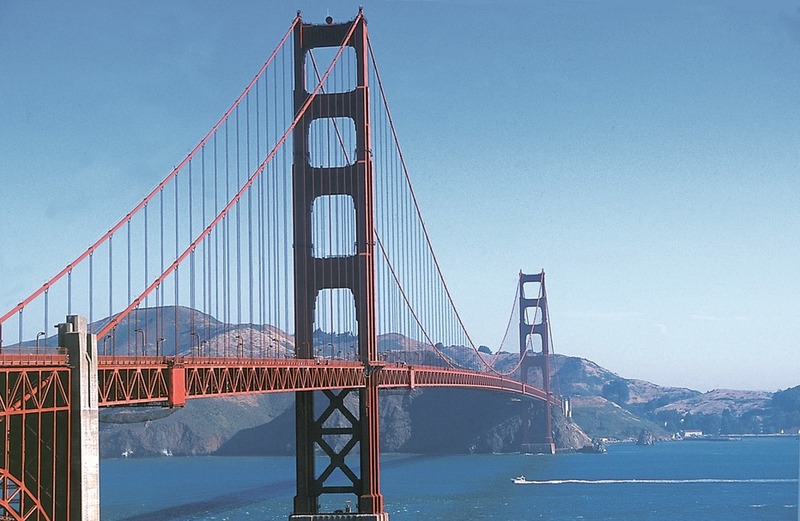 Depart the UK on your chosen scheduled flight to San Francisco. Enjoy 3 days in this walkable and cosmopolitan city. Take in the Golden Gate Bridge, Fisherman's Wharf & Alcatraz, the wine region or perhaps a day out to Yosemite National Park. To avoid confusion with the name of the entire state, the island of Hawaii is called “Hawaii’s Big Island,” and what an appropriate name it is. Bigger than all of the other Hawaiian Islands combined, its sheer size and diversity can be inspiring and a little overwhelming. Most visitors like to spend at least 4 or 5 days on Hawaii as there is so much to see and do. A day visiting the Volcanoes National Park, a day visiting the historic village of Kailua- Kona, a day in the cool uplands of Waimea ( Hawaiian cowboy country) a day visiting coffee country , a day at Kealakekua Bay plus the odd day relaxing round the pool. Your journey continues by flying across to Honolulu , the capital of Hawaii, and spending the next 4 nights of your 3 Hawaii holiday enjoying a more modern and vibrant side to Hawaii. Most guests choose to stay on Waikiki Beach amongst the bars, restaurants and evening entertainment on offer but if you prefer something a little quieter opt for the Marina area, Diamond Head or Ko'Olina, all are in close proximity giving you the ideal opportunity to take in all the sights that Oahu has to offer. Everything is tailored to suit your personal requirements and budget. Our office hours are 9:30 to 7:30 pm Monday to Friday or by prior appointment at the weekend and outside of normal working hours. Change the hotels: - We have suggested 4* hotels throughout, all in good locations, the standard can be altered if you prefer a more luxurious hotel or more modest accommodation. Hire a car or not: - Hiring a car on Hawaii "Big Island" is a good idea as its a large island with plenty to see. To save on the cost of transfers hire the car from Kona airport to collect when you arrive.